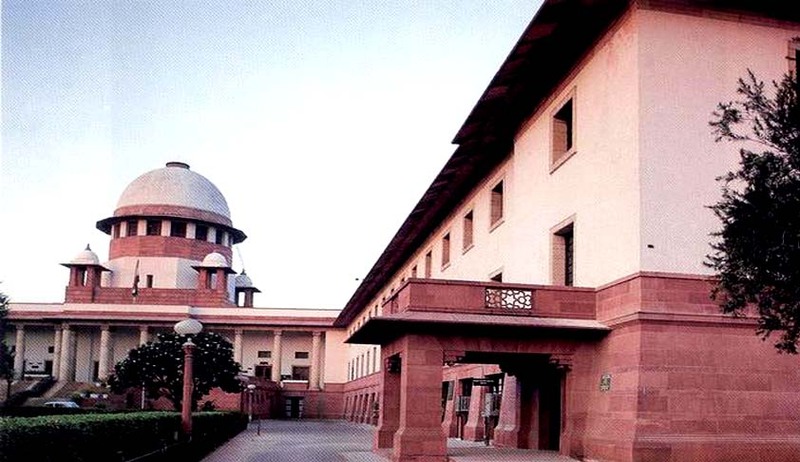 The Supreme Court on Friday, sought to know the response of Centre and Election Commission on a PIL seeking to declare as "null and void" the nomination papers of any candidate contesting election from more than one constituency. A Bench of the Apex Court comprised of Chief Justice P. Sathasivam and N V Ramana, issued notices to Centre and the Election Commission on the petition which also sought a direction from the Court to candidates not to file nomination papers and contest election from more than one constituency for the same legislative body. According to Section 70 of the Representation of Peoples Act, "if a person is elected to more than one seat in either House of Parliament or in the House or either House of the Legislature of a State, then, unless within the prescribed time he resigns all but one of the seats [by writing under his hand addressed to the Speaker or Chairman, as the case may be, or to such other authority or officer as may be prescribed], all the seats shall become vacant". The petition also said that the nomination of the candidate be declared null and void if he files papers from more than one constituency simultaneously. "Law speaks about the qualification of the candidate to contest but never speaks about whether a qualified candidate may file nomination for more than one constituency simultaneously," it said.